Our experts carry out the development of technical solutions and projects of any complexity and for any capacity, the purpose of which is the most effective implementation of the tasks. The first stage of our company’s cooperation with the client is the choice of an energy-efficient project to equip your home or land for later operation. During this stage, we offer a choice of the customer several effective equipment options, alternative energy production systems for generating electricity using energy sources of nature or alternative space heating in order to save or complete the autonomy of the facility. The buyer independently chooses the option of equipping the house, which is more suitable for him. 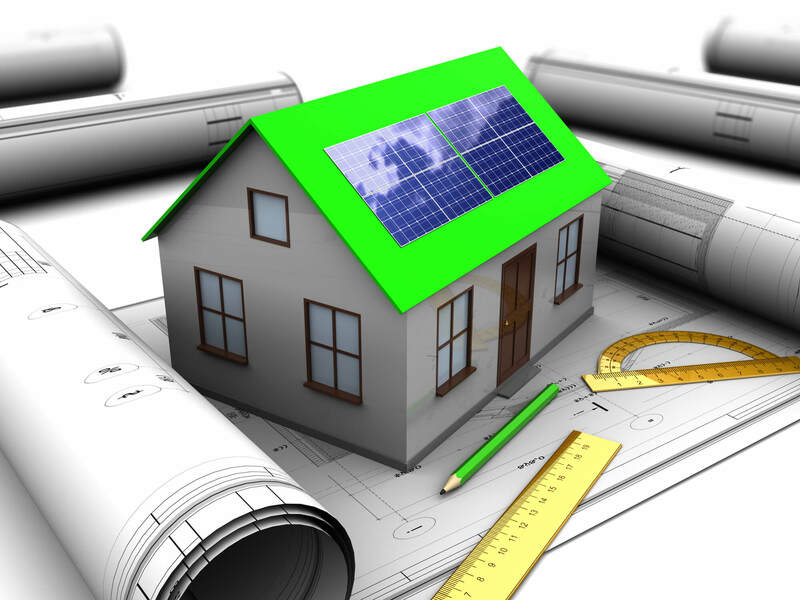 The buyer indicates how much energy he needs during the day, and what equipment he wants: these can be solar panels, wind generators, solar collectors, heat pumps or combined use. After the project is approved by us between the client and our company, a project agreement is concluded on the installation and maintenance of the energy system that was agreed upon. The contract prescribes all the rights and obligations of the parties, the timing of the project and the price of the project. Later between the client and the firm, a contract is concluded for the purchase of equipment under which a guarantee is provided for its servicing and the delivery time of equipment to the customer site. After signing all contracts and actual delivery of equipment to the client site, our installation team starts installation of the system, the timing of which is calculated individually, depending on the level of complexity of the project. The final stage of the installation of the system, our specialists conduct training for new owners of the power plant. That is, training is conducted on the correct use of installed equipment. In the process of operating the power system, the company will ensure full support of the installed installation during the warranty period and the company’s possible post-warranty obligation, in accordance with additional agreements with the client.